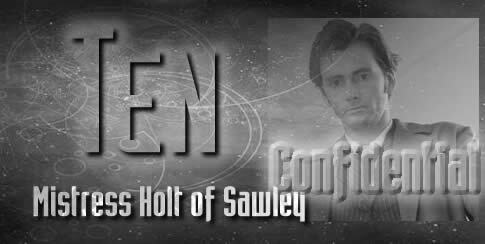 Mistress Holt of Sawley re-indroduces young Jennet who The Doctor met in civil war Manchester. She is older now, married to the proprietor of the Spread Eagle in Sawley, Lancashire. And I absolutely recommend anyone who is passing through that village to try their food. It is pricey, but worth it. Also, the most decent people possible. The Spread Eagle is the only pub in the village, and there are NO SHOPS at all. And we arrived there one mid-afternoon hiking on the Ribble Way, hot, sweaty, grubby, and dog in tow. This four star hotel and restaurant not only didn’t mind us using their toilets and ordering drinks to drink in their beer garden, but when we asked about food ten minutes after the kitchen had closed for lunch, they actually still managed to make us some really delicious ham and mustard sandwiches which they brought out to us on a tray and everything. Lesser places would have refused to serve anyone as scruffy as we were! So the modern Spread Eagle gets the thumbs up, and the 17th century version does, too. The Doctor and Susan are royally greeted by the hostess. The card game of Put is an authentic 17th century bar-room gambling game. I have no idea how to play it. Patience is about my limit. But it is believable that The Doctor would know it, and know how to lose enough games to be popular among the men. 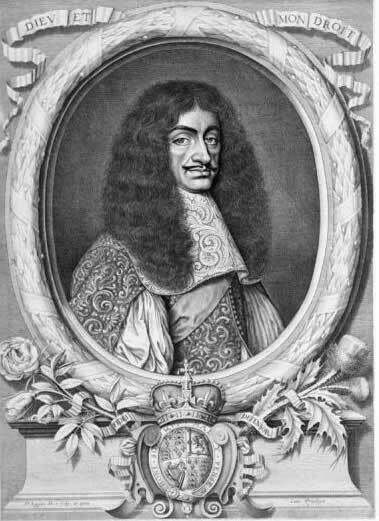 The puritan minister of the church who did not consider Charles II an ornament to England is of a common sort. The civil war and its aftermath raised issues that were never properly settled. 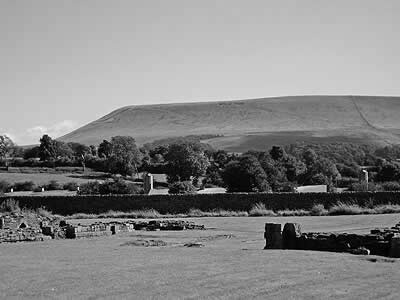 Lancashire, though, is not remembered for its puritans so much as its papists. There have been any number of martyrs from those parts, many of them raised to sainthood. The church in the grounds of the old abbey is no longer in use, but it would have been back then. 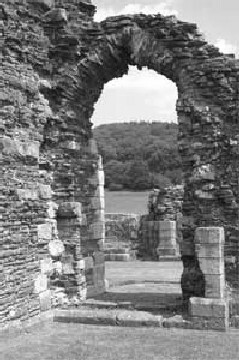 The ruined Abbey, closed by Henry VIII, of course, is still there and is the only tourist attraction in this tiny village. It is worth a quick look after lunch at the Spread Eagle. Since it is a papist relic it was perfectly reasonable that the celebration should take place there. It is stretching things slightly to have gambling going on over the game of toss that The Doctor joined in with, but only slightly. The swordfight in the wine cellar is reminiscent of several such fights The Doctor and The Master have had over the decades on TV. Sword fighting is the honourable way of doing things on Gallifrey, even when The Master is fighting dishonourably. The debate between them about facing death after their long lives is one which is in keeping with the general disposition the Tenth doctor has. He looks young and vibrant and enjoys life, but he is aware of how much of it he has lived already. He had a similar conversation in the 2007 series with professor Lazarus. Déjà vu is the operative word, of course, when Susan gets ducked for performing a Heimlich manoeuvre centuries before it is a common first aid measure. The Doctor’s underwater rescue is a stunt I would really like to see done on TV, just for the fun of it. But no wonder The Doctor wasn’t sure if Susan would stay with him after that. 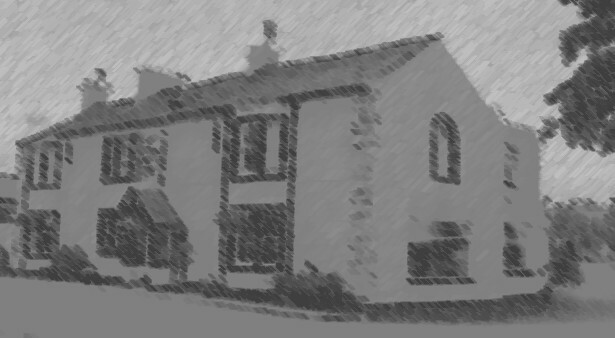 Incidentally, I also recommend the White Bull in Gisburn, which also gets honourable mention here. Their food and hospitality was also outstanding.